Barrie Mowatt has a long and accomplished history as an educator, philanthropist, and entrepreneur opening the Buschlen Mowatt Fine Art gallery in 1979. 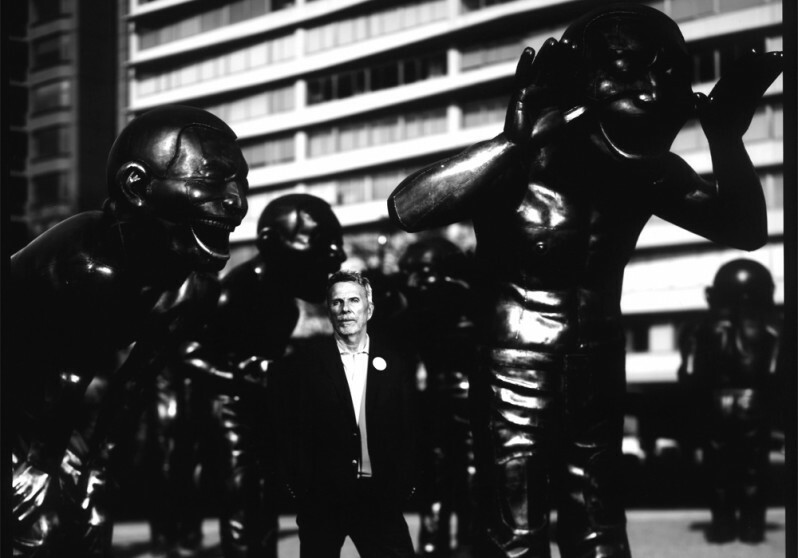 Barrie is the visionary behind the Vancouver Biennale Open Air Museum, where he combines his passion for art, education and community service in exhibitions that bring great art to public spaces where people live, work, play and transit, free for all to enjoy, explore and be inspired by. Barrie is also the founder of the Celebration of Hope Foundation, co-founder of Taste the Nation, and the Buschlen Mowatt Scholarship Program at Arts Umbrella. Barrie received the Vancouver Business in Arts Award from the Vancouver Board of Trade, and the Ethics in Action Award, presented by Vancouver City Savings and the BC Work Ministry. He has twice been nominated for Western Canada’s Entrepreneur of the Year in the category of socially responsible businesses.